Trench coats, code words and manila envelopes abound in this stealth like race against the clock. 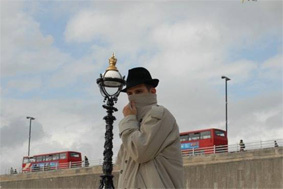 Use all your sleuth and cunning as you race through the streets, seeking out your contacts while avoiding detection by other agents. Trench coats, code words and manila envelopes abound in this stealth like race against the clock. 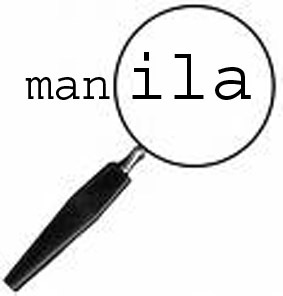 Manila is a spy game, where the players must compete against the each other using their surveillance, pursuit and covert skills in order to make contact with operatives positioned around the city. Players have specific passwords and specific times to make these contacts, however there are at least two other players with the same information and time slot. Only one of the players can make contact and take away the priceless manila envelope. Once contact is made the player is at risk from the others around him. If caught by them he must hand over the envelope and the information contained within it. Players have a series of contacts to make and time is short, they have to travel fast, make quick decisions and avoid capture.